Sam Blumberg is in his second of four years of study at the Rabbinical School of Hebrew College in Newton, MA. 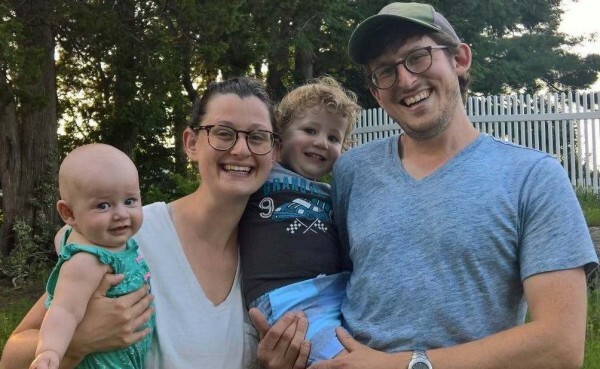 Before coming to Hebrew College, he spent five years in Portland, Oregon teaching Jewish Studies in the middle school at Portland Jewish Academy. Sam holds a Master in Jewish Education degree from Hebrew College and is a graduate of the Pardes Educators Program. Growing up, Sam was very involved in USY at his local synagogue and served on the regional board. During his college years at the University of California, Davis, Sam spent a semester at Hebrew University in Jerusalem (where he met his wife, Amalia!) and served as the president of the Jewish Student Union on campus. Sam has been working with children since high school, teaching at several synagogues in California and Oregon. While living in Portland, Sam tutored students to prepare them to become B’nai Mitzvah, working with adolescents and their families to craft a service that felt right for them. Having spent more than three years living in Jerusalem, Sam brings his love for Israel and the Jewish people to the Betenu community. 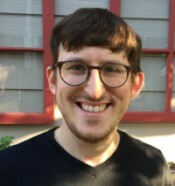 He is passionate about connecting and helping others connect with our Jewish history and texts, and deeply believes that we can all find our own relevance in the Torah and Jewish values. Sam lives in Waltham, MA with his wife Amalia, son Zamir (born April 2016), daughter Sol (born January 2018), and their dog Kishu. Click here to view the letter that was sent to Betenu's members in June 2017 announcing Sam's selection as Betenu's Rabbinic Intern. Sam may be reached by contacting the Betenu office: 603-886-1633, or click here to send email.